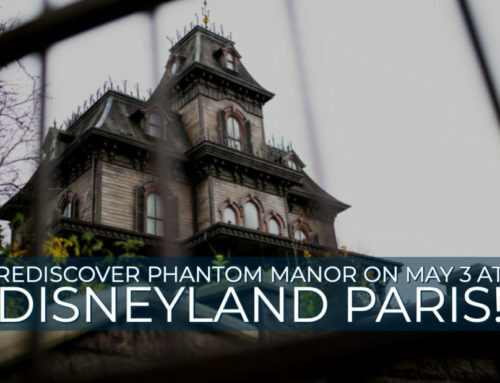 This fall the Disneyland Resort will be celebrating the spirit of Día de los Muertos. 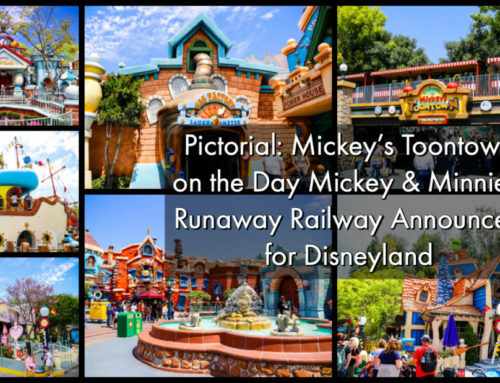 The celebration will be had in both Disneyland and also Disney California Adventure. 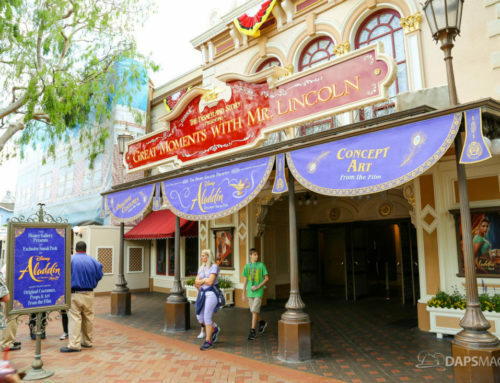 In Disney California Adventure the celebration will include Coco. 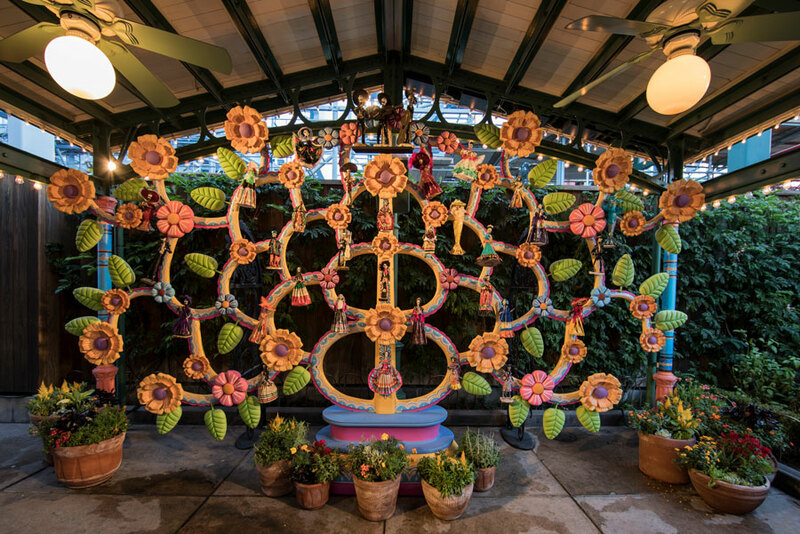 Found in Paradise Gardens, the Plaza de la Familia will give guests the chance to celebrate with the interactive Memory Wall, enjoy the iconic Mexican Árbol de la Vida (Tree of Life) photo location and also enjoy a new mask-making craft that depicts an alebrije (spirit guide) from the film Coco. 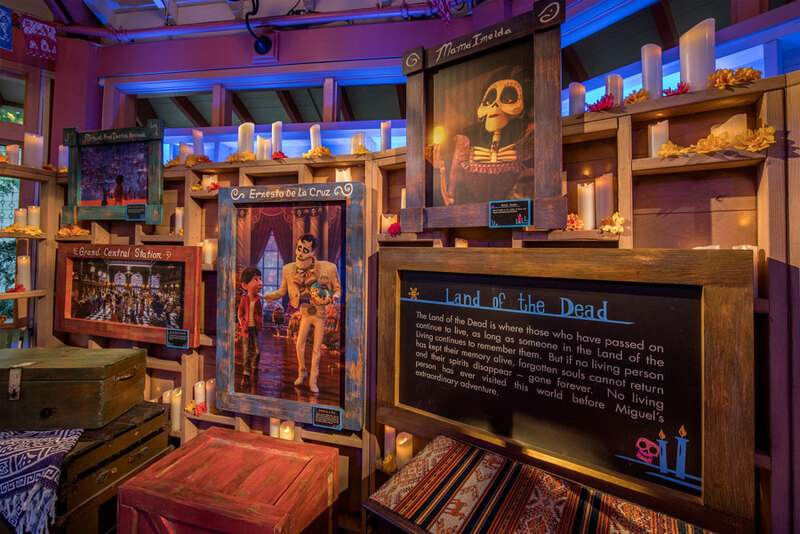 There will also be an immersive art exhibit celebrating The World of Coco. Mariachi music will be performed on the bandstand. Mexican food will be available at Paradise Gardens Grill. You can see last year’s offerings here. This year will also see the return of A Musical Celebration of Coco. 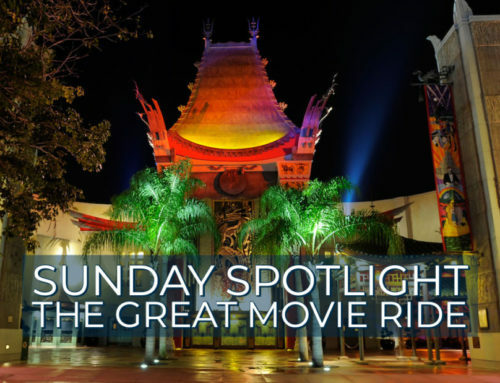 This musical show brings together the Storytellers of Plaza de la Familia and the Grammy-award winning Mariachi Divas. Together they share the story of Miguel as seen in Disney-Pixar’s Coco. This year, the singers and Folklórico dancers will be joined by a hand-crafted representation of Miguel. This character will be inspired by traditional Mexican folk art. In Cars Land this year an ofrenda (remembrance altar) will be found at Ramone’s House of Body Art. It will pay tribute to the Fabulous Hudson Hornet himself, Doc. As has become a bit of a tradition, Zócalo Park in Frontierland will be decorated to honor Día de los Muertos. This is always a beautiful corner of the park during this time of year. The display will include marigolds and papel picado. There will also be a traditional ofrenda, calaveras (sugar skulls), an iconic figure of La Catrina. Just steps away at Rancho del Zócalo, traditional food can be found as well. The Día de los Muertos experiences will be found at both Disneyland and Disney California Adventure starting on September 7th. 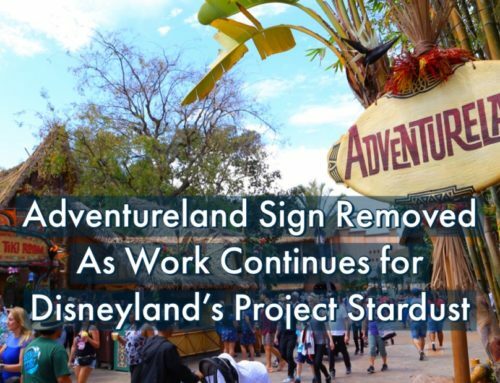 They will continue through November 2nd. 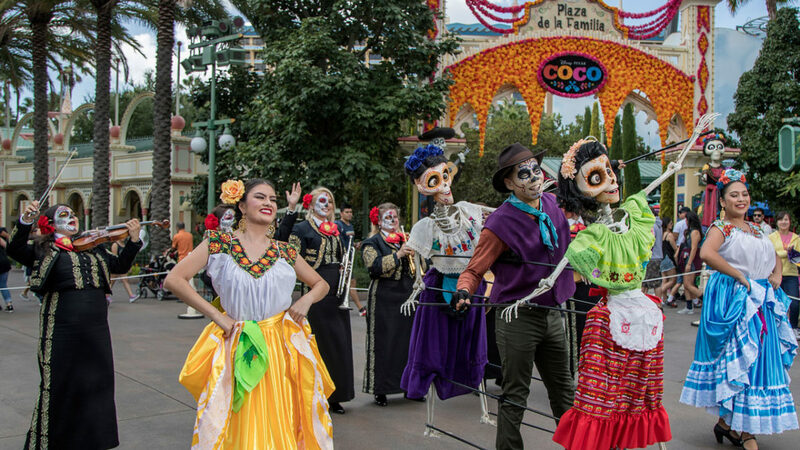 What are you most looking forward to of these Día de los Muertos experiences at the Disneyland Resort? Let us know in the comments below!